It’s not easy (and it for me is often always hard !!! to panicked I’m not following something! Ohhhh for a yellow brick road …. 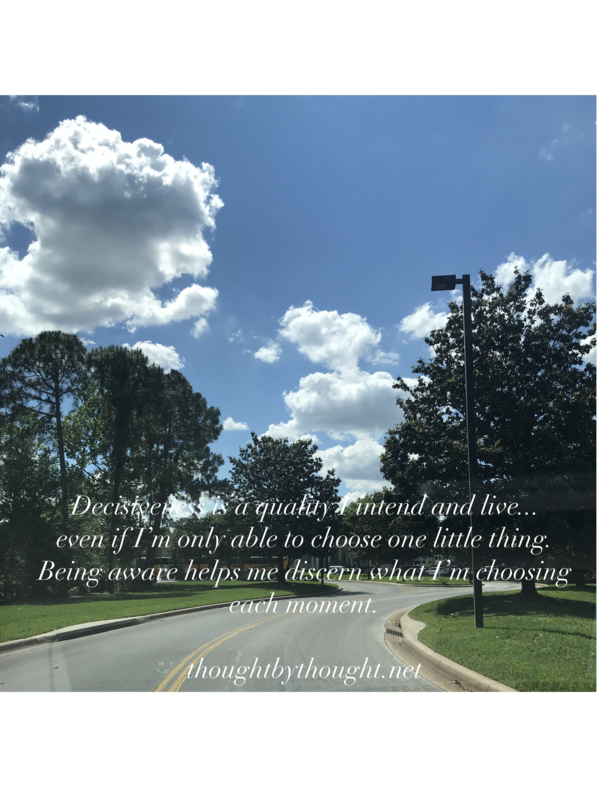 I have to be aware every moment of what I am deciding. Not choosing is a decision too. So each moment I have to see and discern am I stepping into what I hear.